This guy is good – and he’s only about 12 years old! 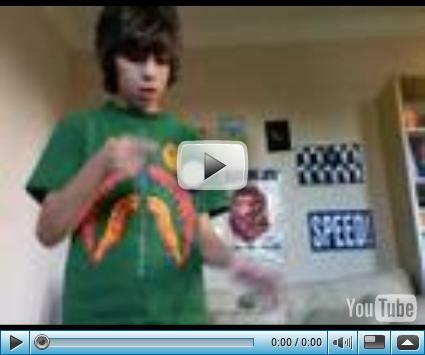 Watch and learn what a Yo-Yo can do. I found some good tricks at http://The-Silencer.com/ that I’m going to try for myself.